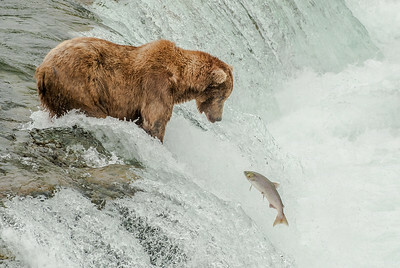 A grizzly bear waits for salmon to jump upstream in katmai. 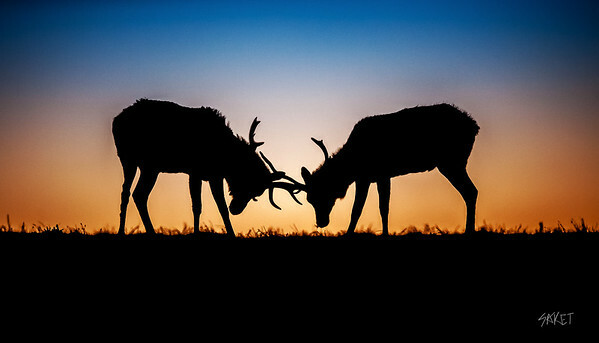 Young tule elk fighting at sunset. 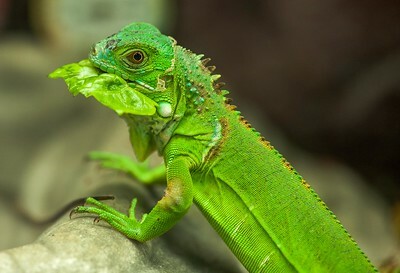 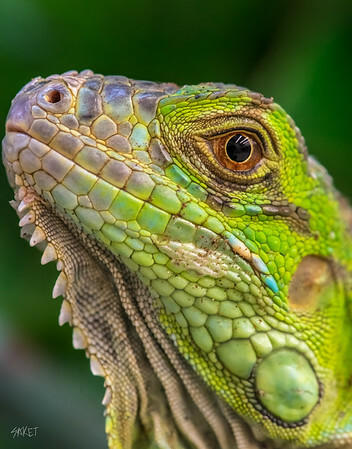 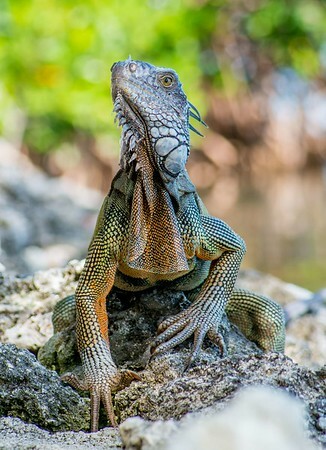 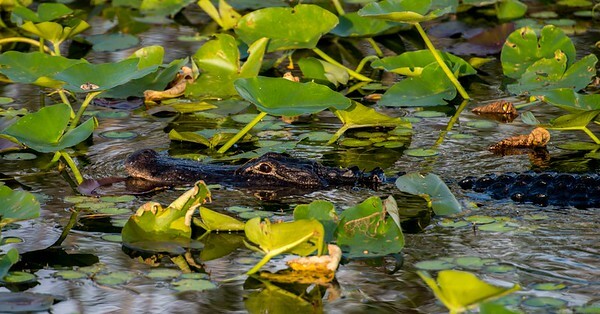 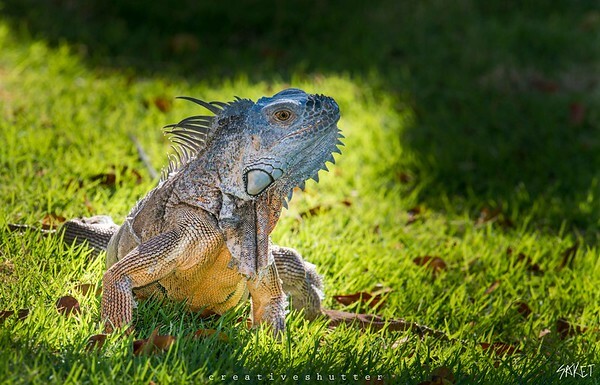 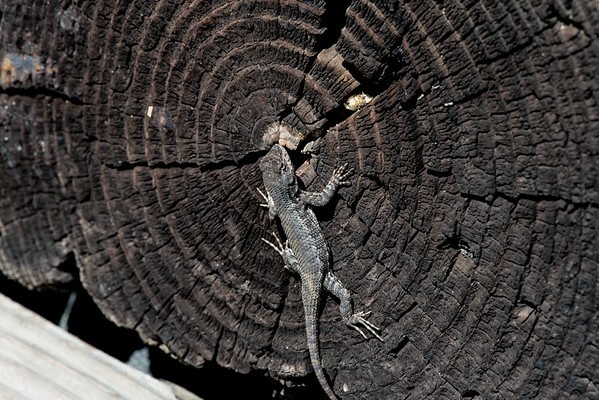 A closeup view of a green iguana. A pronghorn antelope stares at me as i was trying to sneak closer. 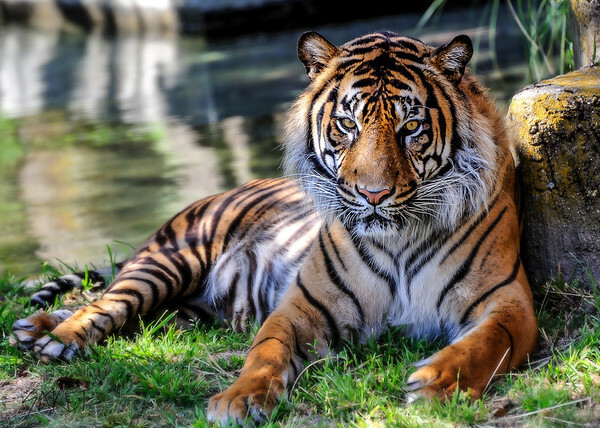 A siberian tiger stare the hell out of me as i was waiting for it to wake up from its nap. 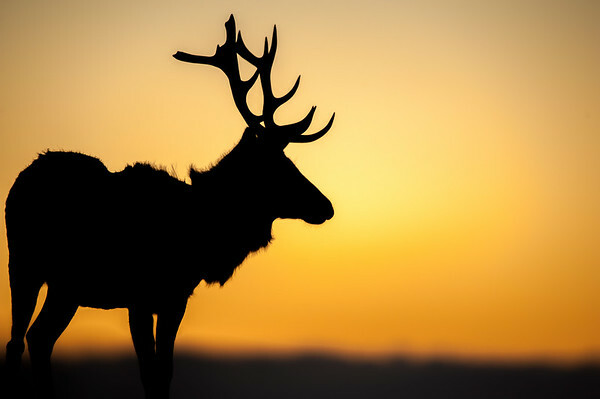 A male elk staring in the wild at sunset.